Some folks are bitter to learn that their Apple Watch Series 2 is going to be delayed almost 2 weeks. Some customers who pre-ordered the newest Apple Watch with Best Buy have been notified via email that the new Apple Watch is being delayed until “on or around” September 28 depending on your location. Thank you for your recent pre-order for the Apple Watch Series 2. Unfortunately, we’ve learned from Apple there’s been a shipping delay for this item. -The new street date for this product is 9/28/2016. 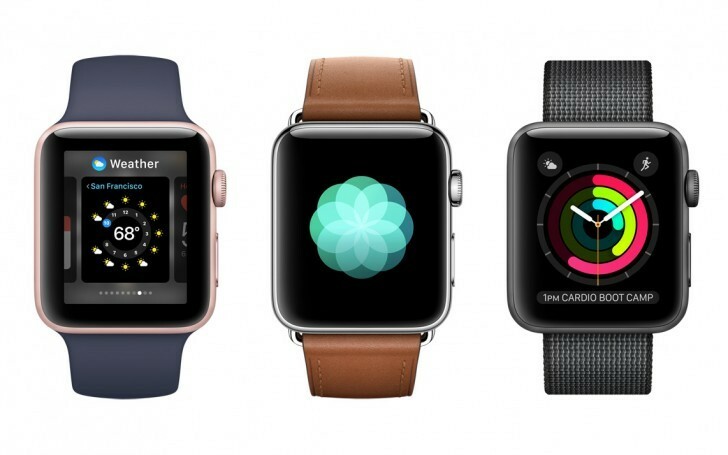 -You can expect to receive your new Apple Watch Series 2 on or around this date, depending on your location. -You can view your order status on BestBuy.com/OrderStatus. Because we know you were excited about this new product launch, we want to try and make up for the delay by offering you a $50 promotional code towards your next purchase at Best Buy. There is no reason mentioned as to why the Series 2 was delayed, but Best Buy says “we learned from Apple” as to, figuratively, wash their hands of the blame. Regardless of who’s to blame for the delays, the big-box retailer is nice enough to give those affected by the delay a $50 promotional code which can be applied toward any purchase with Best Buy. According to 9to5Mac, some retail stores already have the new Watches in stock, but there are a limited number of Watches and limited variants as well. The Apple Watch Series 2 is supposed to launch on the same day as the iPhone 7 and 7 Plus here in the states; that’s this Friday the 16th.